So, what is sublimation? 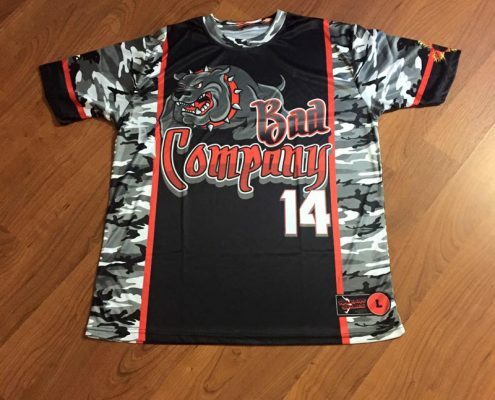 Sublimation is a process by which sublimation dyes are printed onto a special transfer paper using an inkjet printer specially designed for sublimation. Those dyes are then transferred from the paper to the garment using heat and pressure from a commercial heat press. 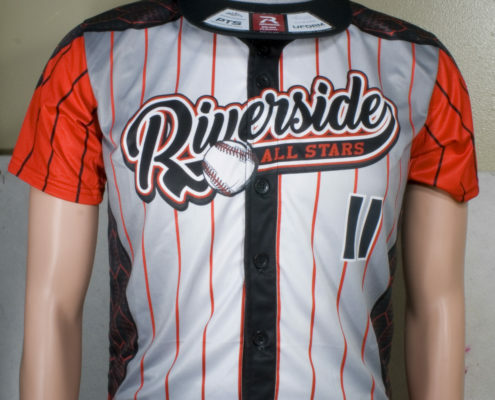 Sublimation only works on polyester garments, or on items made of polyester. 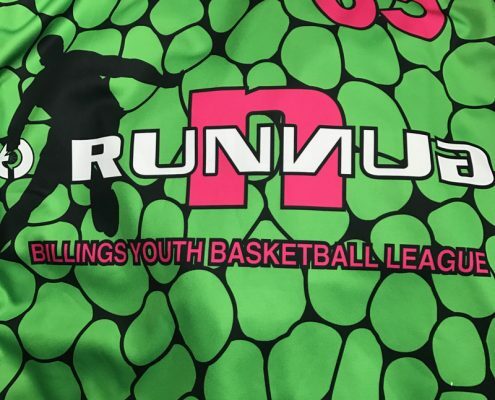 When the heat and pressure are applied, the dye on the transfer paper becomes a gas, and is then absorbed into the polyester; the print becomes part of the garment. It is durable and doesn’t have any texture or weight. 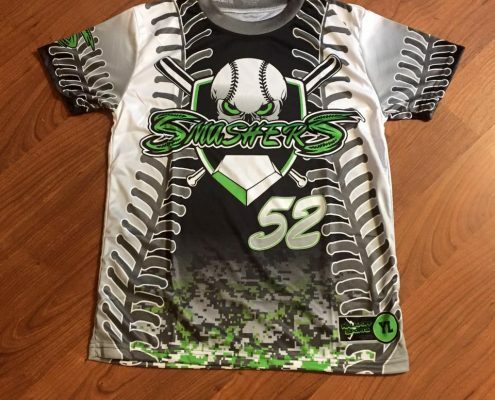 Let us know if we can help you with any of your sublimation needs. Give us a call or email us at cs@mosaicthreads.com to inquire about options and pricing.